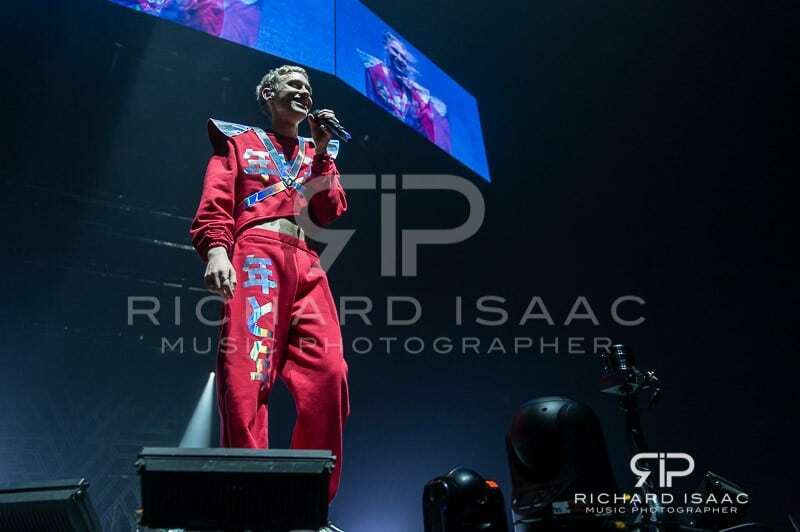 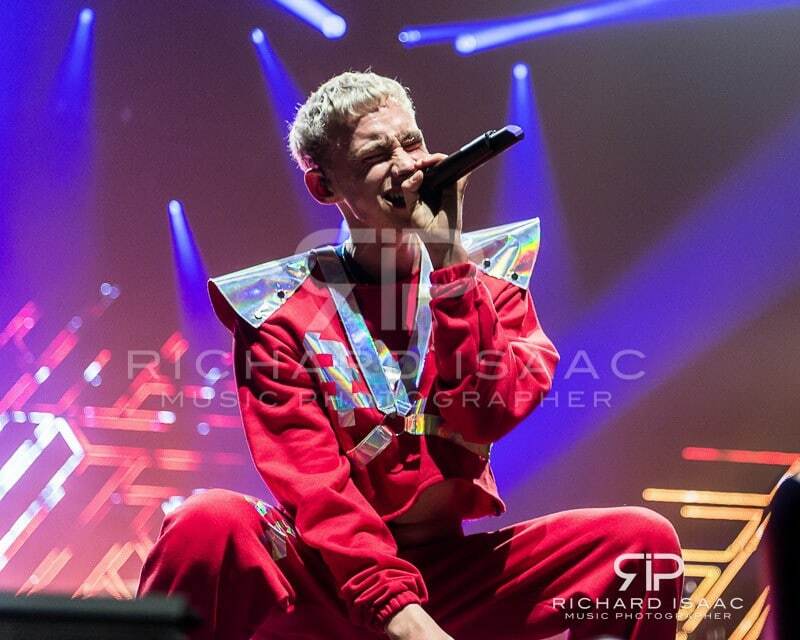 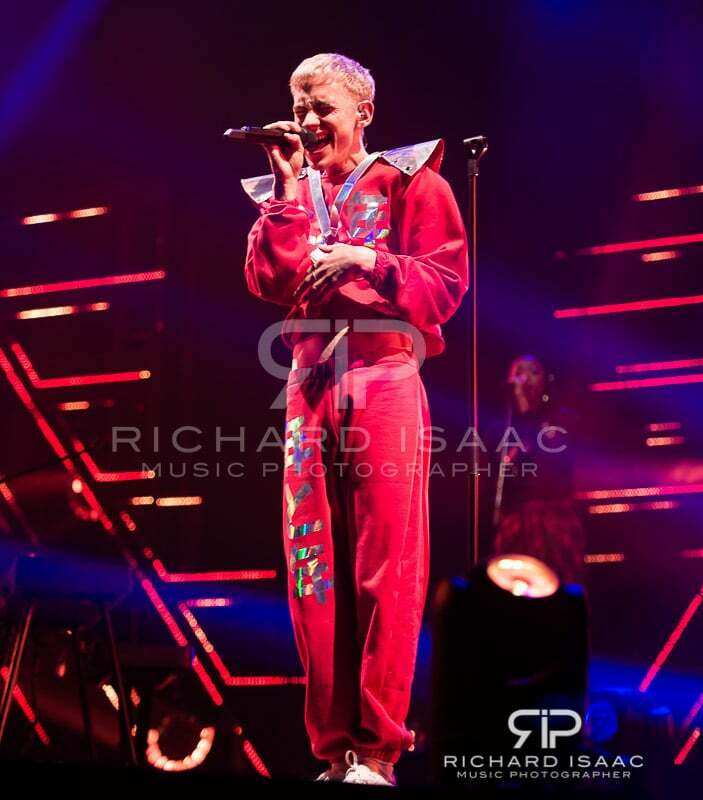 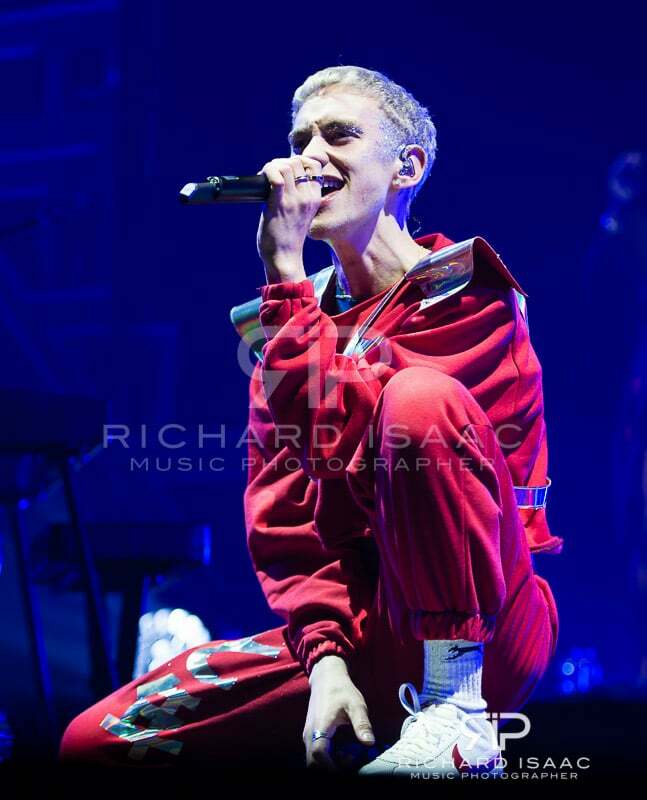 Years & Years’ meteoric rise over the last couple of years is impressive by anyones standards, I photographed them at Brixton Academy last autumn & was keen to catch their first arena tour. 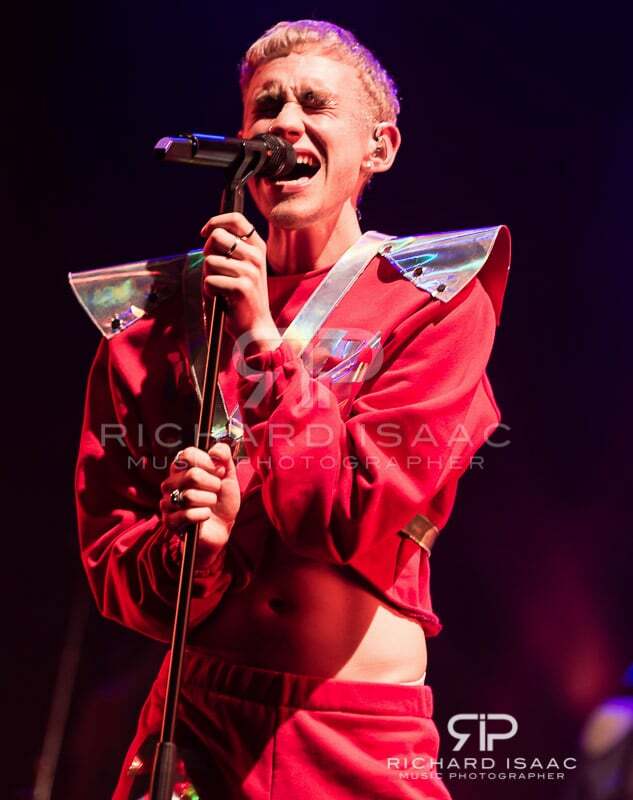 Olly’s a great frontman and made a surprise & impressive first appearance on stage (I’m not going to spoil it). 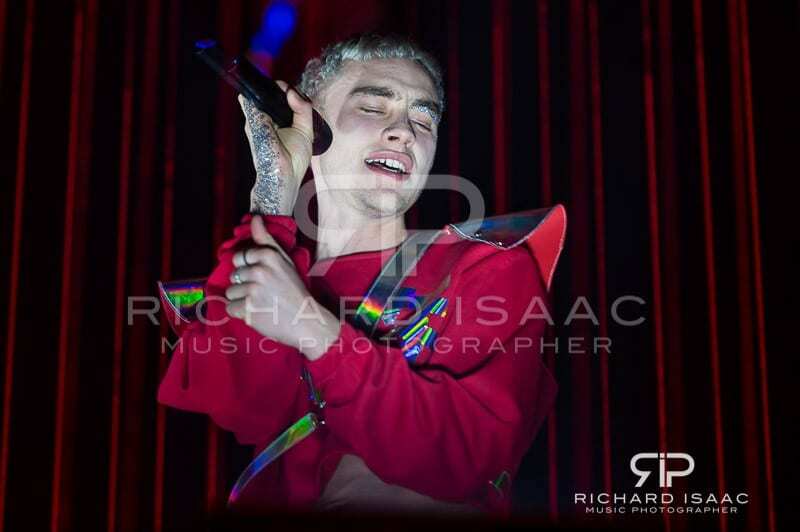 He then spent much of the first three songs during which we photographers were shooting teasing both the crowd and us photographers with flirtatiously brief visits to the end of the long runway. 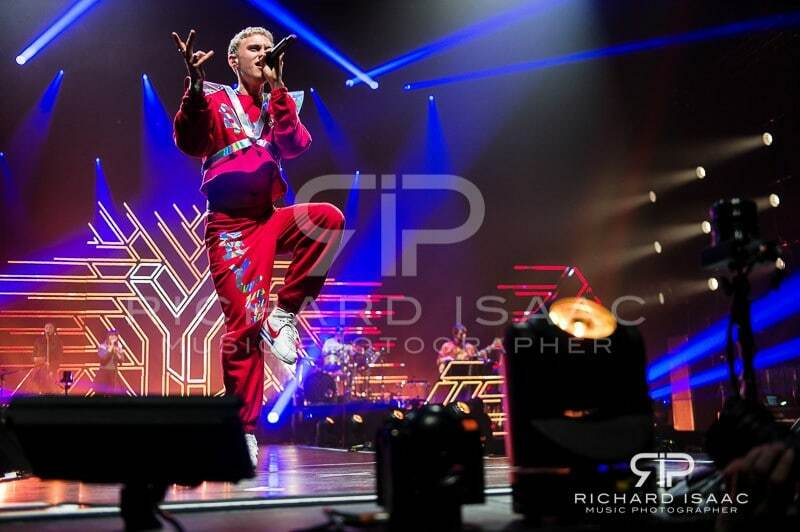 That, the high stage and various lighting fixtures at the end, made it challenging to get clear shots of him there. 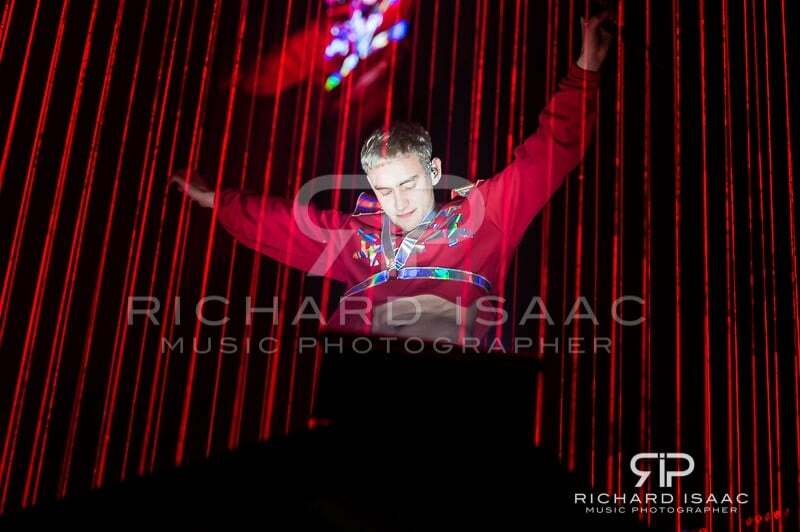 In the end I was happy with my final edit, considering what we were up against.